Jake Burton Carpenter founded Burton® Snowboards out of his Vermont barn in 1977 and has dedicated his life to snowboarding ever since. Burton served a pivotal role in progressing snowboarding from a backyard hobby to a world-class sport by creating state of the art products and supporting the world’s best riders. Yes, Burton’s team riders are world champions, innovators, and pioneers of progression, but they’re also the best ambassadors for all things Burton. From rider round tables to on the snow testing, Burton’s team provides invaluable feedback on all products. These riders define what it means to be pro and spread the love of snowboarding around the globe. Burton has a responsibility to the sport they pioneered, and to the environment that sustains it. They’re only as good as the impact they have, so they’re investing in both action and advocacy in order to rapidly minimize their effect on both people and the planet. After driving innovation and progress for over 40 years, Burton knows it’s all about the journey. The product, community, and culture speak for itself. The rest? Well, you’ll just have to drop in and see for yourself. I knew from past experience to buy a 8.5. I wear and 8 normally. 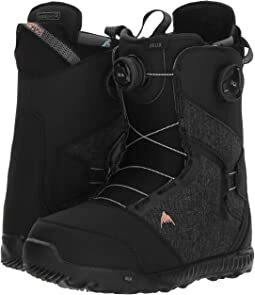 These boots are purple, no way around it, but Burton Mints have been my favorite snowboard boot for years and I had to sacrifice on a more subtle color to get the function. 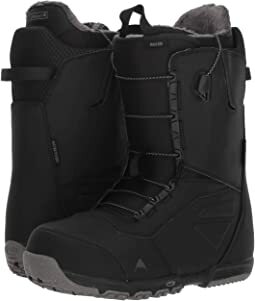 I have a narrow heel and this style has the beat heel pocket of all burton boots that I have tried (Limelight were the others). You do t care much about the color when they are buried in PowPow! Great hat just what I was expecting!! I recently became a NYC bus & subway commuter. I reached down for my backpack one morning on the bus and nearly ripped the handle off my bag due to the weight. I needed a new bag. 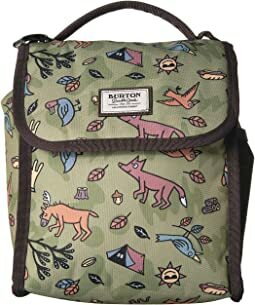 I purchased two Burton Annex Packs because I could not decide upon materials/colors. These handsome, purposeful bags hold a lot of stuff. I loved that the inside of the waxed canvas bag is a light blue & dark blue stripe pattern which made it easier to find stuff. The gray heather bag was a darker gray on the inside. I like a top loading bag & enjoyed the well padded shoulder straps. I really enjoyed the ability to loosen the straps on the front to allow some cargo space “underneath”. 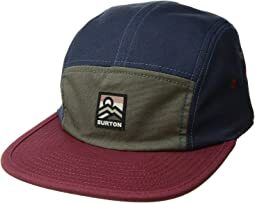 I could have rolled up a sweatshirt, jacket or yoga mat and had the Burton bag hold it for me. The waxed canvas material was deliciously soft. I did not keep either of these bags for the following reasons: at the top of the bag (see attached photos with my white tiled kitchen floor to contrast the gap in the pack) between the side laptop sleeve zippered area and the main compartment zippered area, there is not a lot of material holding this bag together. I am very hard on my bags and felt that this location compromised the overall strength of the bag. It is held together, mostly, by the strength of the zippers. There was only a wee bit of material (though it felt strong) holding the bag together here so I did not want to take a chance on this bag. 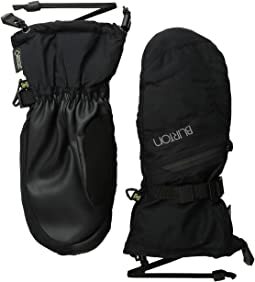 Additionally, the top handle is similar to the bag I need to replace and while my current pack is many miles old, I felt I needed a more heavy duty handle here. 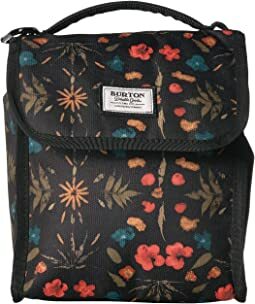 This Burton bag can handle loads but I felt over time my daily haul was going to cause the handle to rip off sooner, rather than later. Just my assumption as I never test drove this pack. The two side pockets could be useful but not in the capacity I need them. Putting a water bottle in here proves weird and/or useless since the side pockets are closed with a clip. I am really sad to return these bags but I have found something at Zappos more useful to my daily commuting needs. 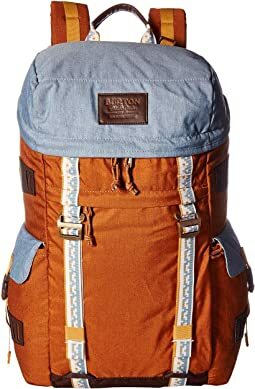 I loved the color and the waxed canvas material of this Burton backpack. I did not keep this bag so my review is only of my initial impressions. It is a great bag but 21L proved to be too small for my daily breakfast, lunch & ice pack, 15” laptop (sometimes), sneakers, smelly & wet used exercise clothes, shower items for post-exercise, hairdryer (some days), bottle of water, phone charger & wires, umbrella, baseball hat, jacket, bicycle helmet & any work samples. Additionally, I was not sure if the markings on the front of this bag were part of the design or not. What am I talking about? Now I know that waxed canvas over time develops its own charm with a well used look. 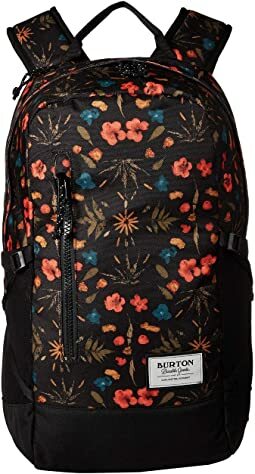 But if you look closely at the right side of front Zappos bag photo, you may detect what my mind sees as 4 Vaseline covered fingers vertically staining the front of the backpack. The Zappos photo shows this and the bag I received also has this marking so I figure this is part of the design, which was not to my liking. 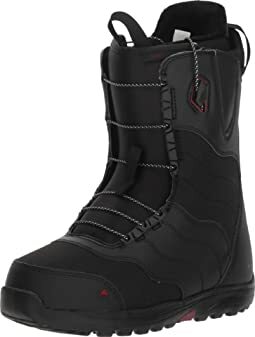 Great boots for the money, cant beat them, Zappos was great too, needed them next day and they sent them free overnight, Awesome customer service. I love this accessory bag! Great quality, and fits all my toiletries perfectly! 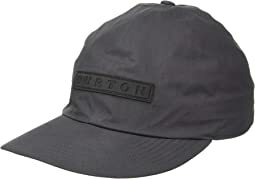 Super comfortable hat! 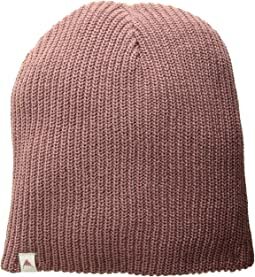 I love that it's packable so, makes for a great grab-and-go hat. Light weight fabric, a bit smaller than expected, but over all it’s a nice hygiene kit. These are super comfy pants that move well. I just didn’t like the style. They are almost bell bottoms, the flare is wider than it seems in the photo. 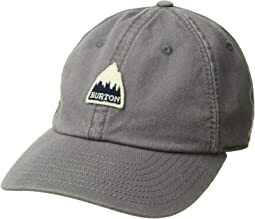 Very nice fit and feel on fabric, quality product from Burton, its a little tight around the neck but that's expected for warmth, would buy again. They are very flattering on,like a modified boot cut stretch denim. 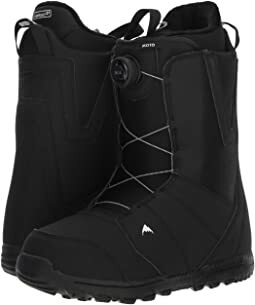 However...the flare on the pant is SO narrow, I could barely fit them over my Sorel snow boots. It looked ridiculous,like I had gigantic Popeye calves. 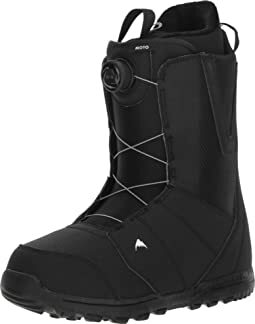 I think with a shorter boot,or one without a big furry collar at the top of the shaft,they would be great. OBSESSED! This is my go-to travel bag for weekend trips and/or carry-on luggage. This bag has everything from laptop sleeves to compression straps for clothing. It had a great side zippered compartment for all your credit cards etc. The straps, and back padding are extremely comfortable and have made "running to my connecting flight" more comfortable (haha). 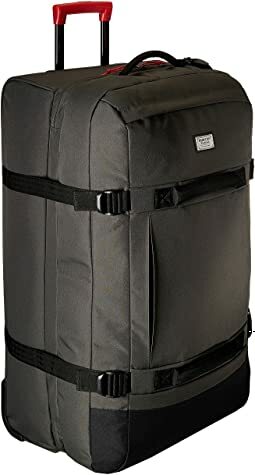 I highly recommend this bag to anyone who is traveling!!! I absolutely love this pack! 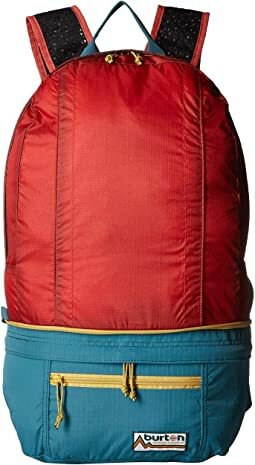 It's been my go-to item for when i'm out backpacking. It packs down enough to were it doesn't take up much room in my larger pack. I was surprised on how much I could stuff in this pack and still not feel weighed down!! I love that there is a smaller, accessory zipper compartment on the top of the pack. It's great for throwing in those smaller items (chapstick, etc). 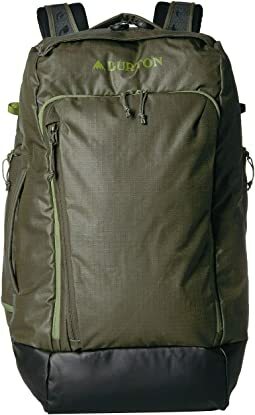 I highly recommend this pack if you are looking for a great day-hiking pack, or city commuter! I’m not sure exactly how to review these because they seem to be great, just runs really really huge! I used the size chart and ordered medium and they are so big I can’t even keep them on even with base layer underneath. I’m 5’5 and 125 but carry most of my weight in my lower body- definitely pear shape and going by measurements I measure solidly in medium. 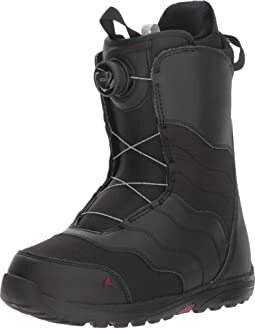 I’m hoping I can find these in a smaller size because they are exactly what I am looking for. This was a gift for a teenage boy. He loved it and the slouchy fit looked great. 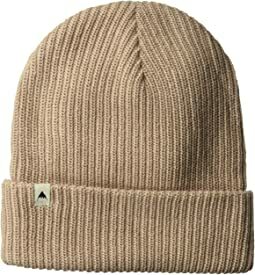 Very useful, warm, also look nice, less clunky looking, and color is pleasing. 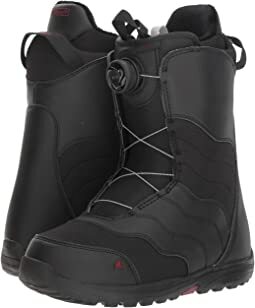 The boots are of excellent quality. I have really narrow feet, so they were a little wide, but I would call that normal. Extremely lightweight and comfortable! Great replacement to old gear. The shirt was a tad long for my body but overall wonderful and kept me warm. Great Jacket for outdoor activities. Love the longer length and very warm. The color is not at all what it looks like in the picture. The one I received was a light pink color. 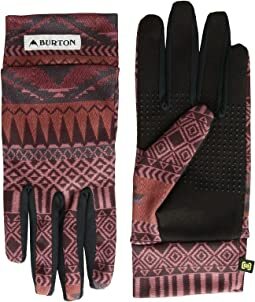 My go to gloves when it comes to bring out in the cold/snow. Have two pairs! This coat swallows me. I usually buy a size larger so that I can fit a layer underneath. 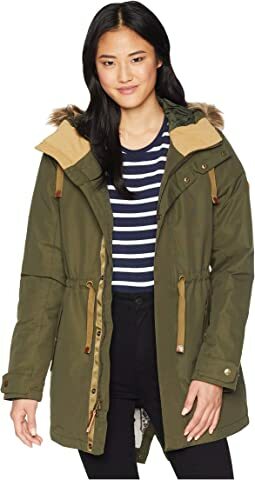 This coat was already designed for a layer to fit underneath. Go with your normal top size. I am keeping the coat because it’s fantastic for keeping me dry in multiple seasons. I like the extra room. I bought this in the winter. So, I’m not sure how it will work in the summer, but I’m optimistic. Loved the color. Fits perfect. Kept my head warm on our road trip.